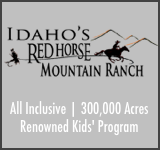 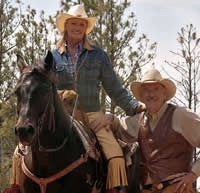 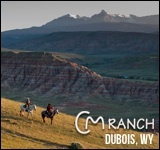 Nestled in the heart of the Rockies, Red Horse Mountain ranch can offer a complete vacation agenda or enough serenity that doing nothing at all is just as redemptive. 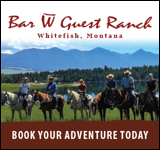 Activities like kayaking, wine tasting, and geocaching make this ranch one that will satisfy the adventure within anyone. 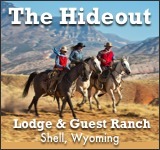 As for the accommodations, this is rustic meets five-star amenities in a such a way no one wants to leave. 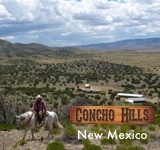 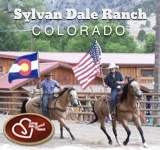 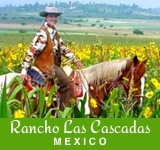 This ranch is recognized nationally for its adherence to true ranch life and hospitality. 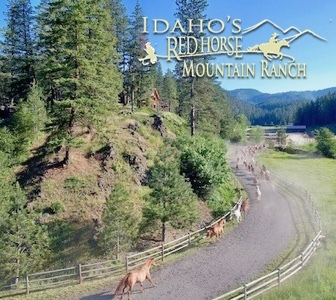 Private suites, cocktail hours, wireless internet and hot tubs all combine to make this ranch a luxury vacation paradise. 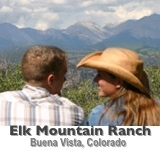 Vacation packages can be designed to cater to families, business retreats, girls getaways, or kid-oriented vacations.